Nashville songwriter performs exclusive versions of "New Year," "Wild World" and "Fight for Love." 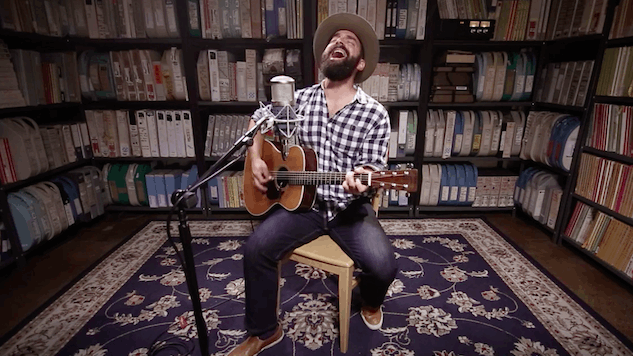 Nashville-based singer/songwriter Drew Holcomb visited the Paste Studio in New York last week to perform three solo tracks from his latest album with his band, the Neighbors, Souvenir. And for a special treat, find a special performance by Holcomb and the Neighbors from 2015 here.